In my life, the kitchen has always been the heart of our home. It’s where we would sit with mum and do our homework when we were younger. It’s where lazy Sunday mornings would be spent at the kitchen bench browsing oversized Sunday paper pages. It’s where all our dinner parties start out with guests welcomed into the kitchen … normally I’m still putting the finishing touches on the meal up till the last minute. And it’s now where I choose to spend quality time with my husband and children. We are a cooking team and food is what we love! Growing it … cooking it … and eating it. My ears perk up when I hear a food conversation. I explore and rate countries by their cuisine. We take the time to set the table on the weekend for my favourite meal, breakfast. 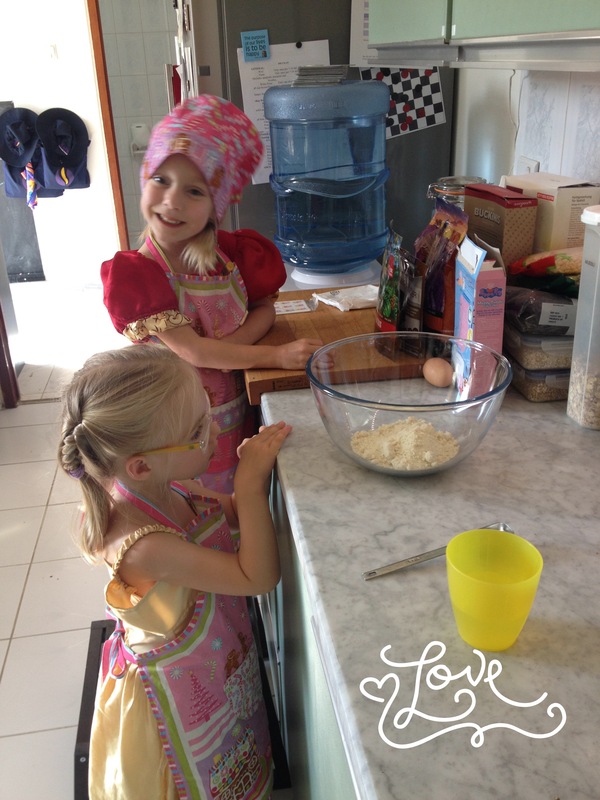 I love swapping recipes and suggesting changes to others, but best of all I love teaching my kids about food and cooking. What do you cook with your kids?